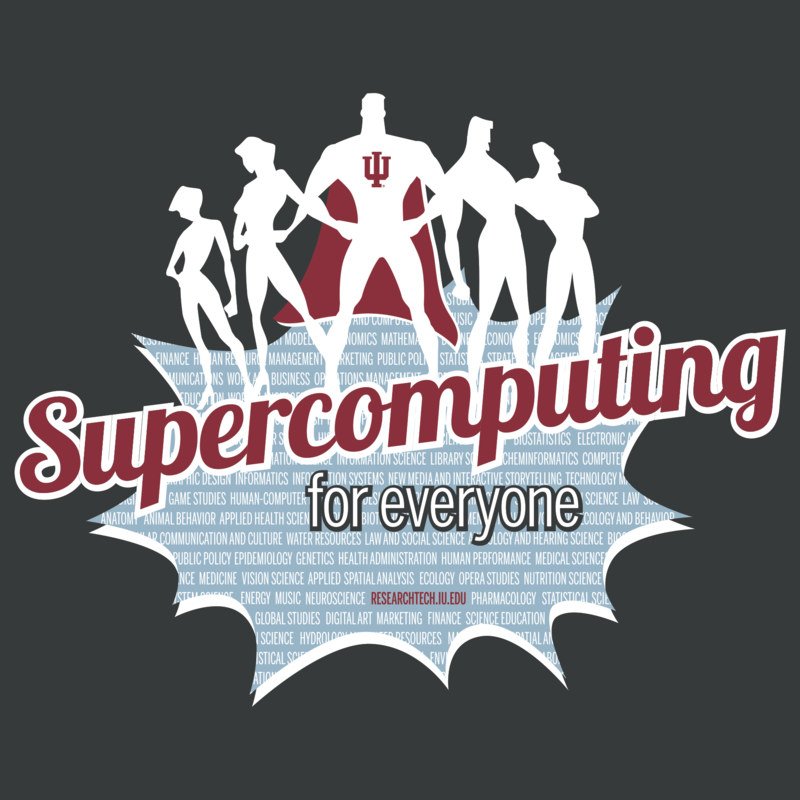 This workshop introduces IU faculty, staff, and students to three of the statistical and numerical packages on the HPC (High Performance Computing) systems: SAS, R, and Matlab. Become familiar with statistical/numerical packages at IU. Learn to submit jobs using these packages. Set environmental variables for performance boosts. Know in-package functions which take advantage of the multicore environment. This workshop is taught by Research Technologies a division of University Information Technology Services. View all the workshops in this series by visiting http://go.iu/edu/24xc .